1947. Reg No: 781 XUM. 1949. Reg No: 781 XUM. 1955. 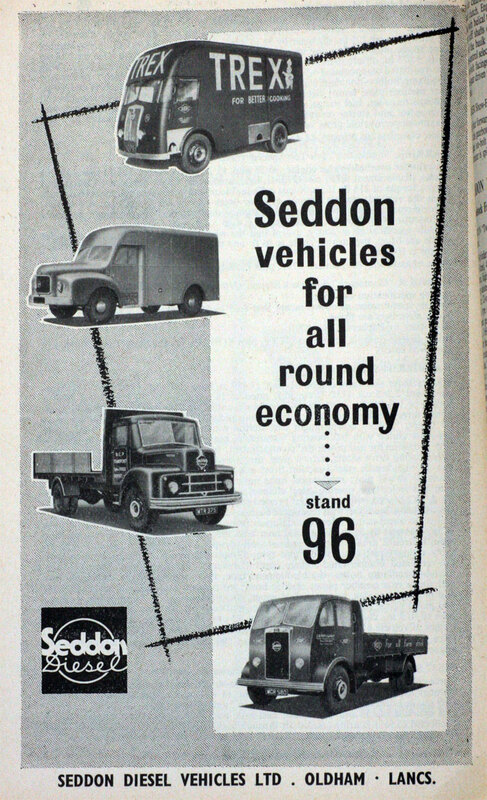 Seddon Mk V. Reg No: PAD 843. 1957. 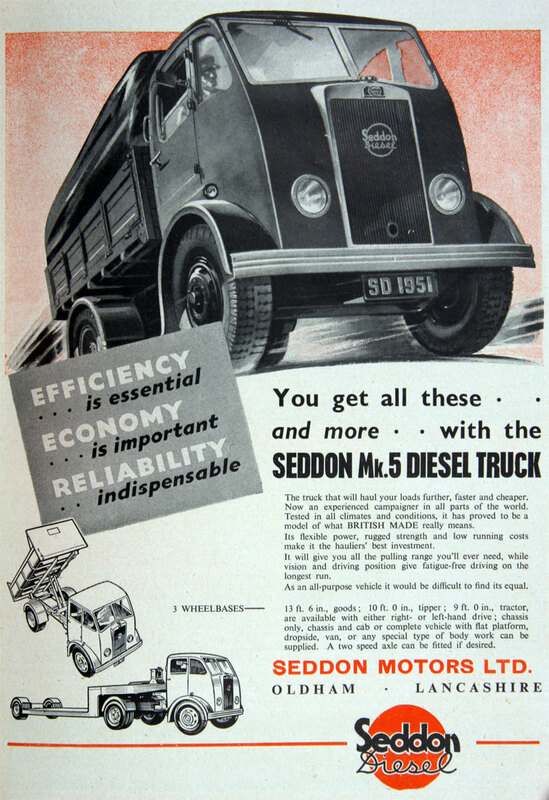 Seddon 25. Reg No: LAY 95. 1957. 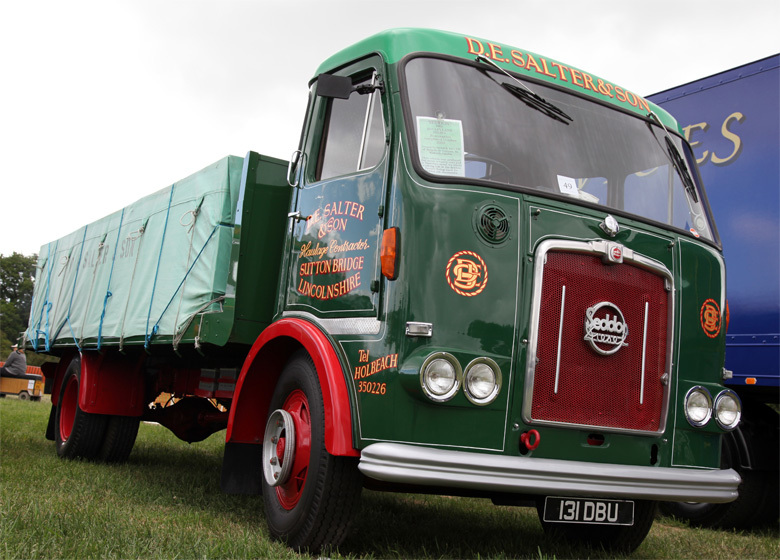 Seddon 25. Reg No: 1932 VM. 1962. Reg No: 131 DBU. 1962. 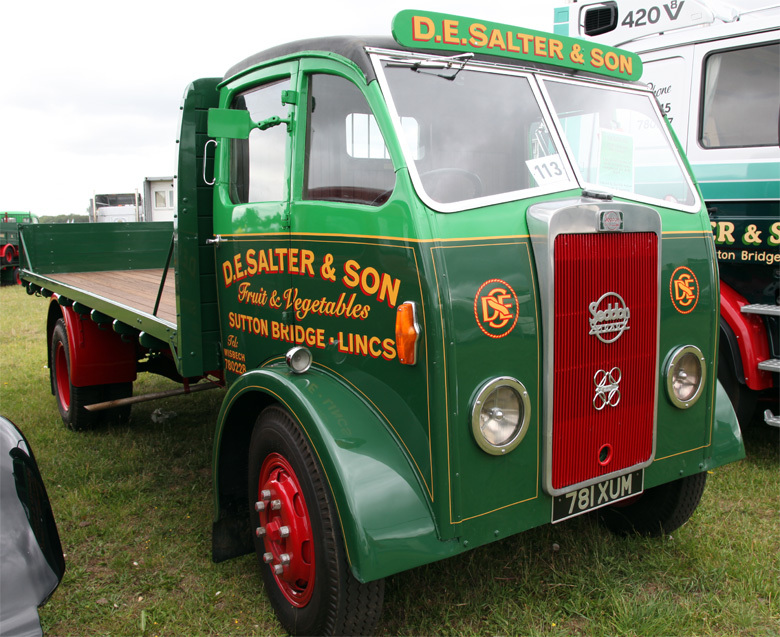 Seddon Flatbed. Reg No: 131 DBU. 1968. Seddon 13-4. 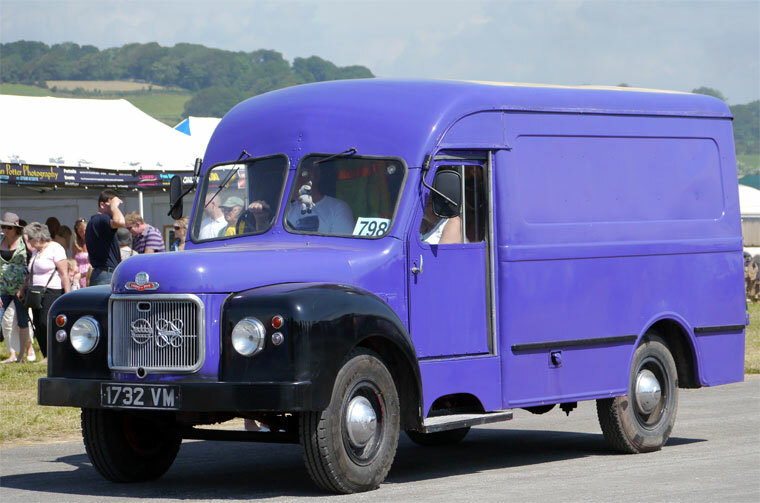 112 hp. Reg No: KFX 701G. 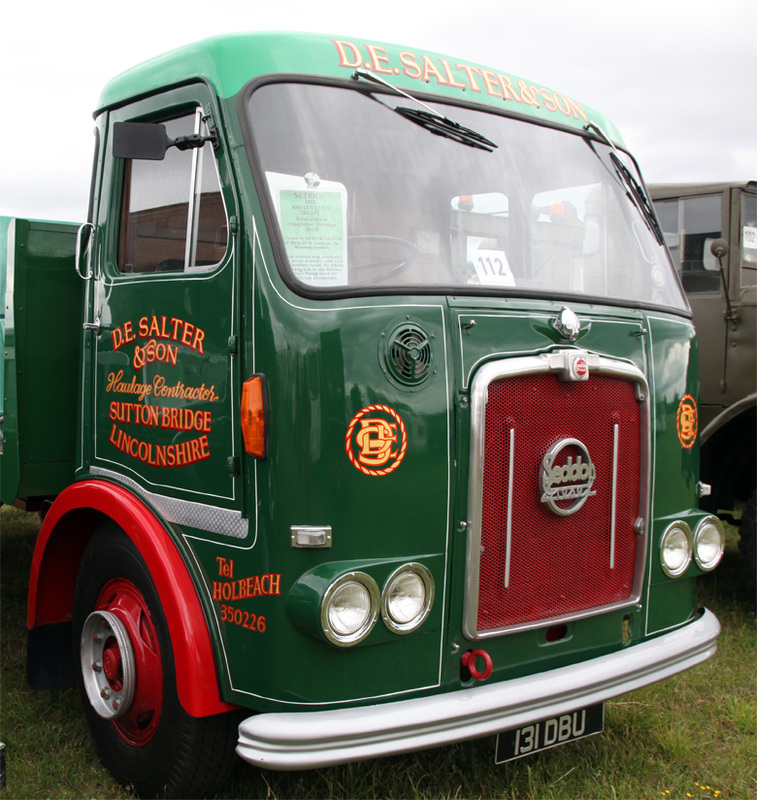 Foster and Seddon Ltd of Salford built commercial vehicles from 1938 to 1974. 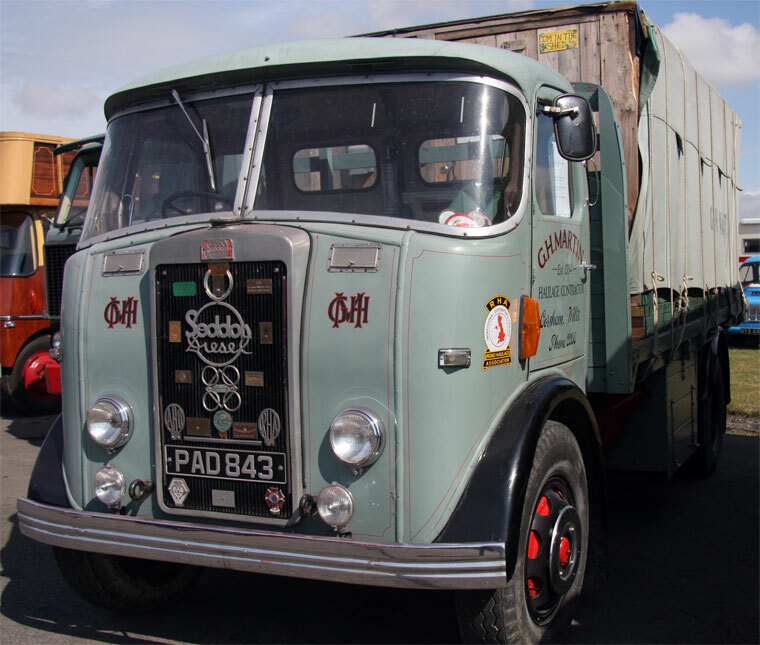 1937 Foster and Seddon started vehicle manufacture after 18 years of servicing and distribution of vehicles. 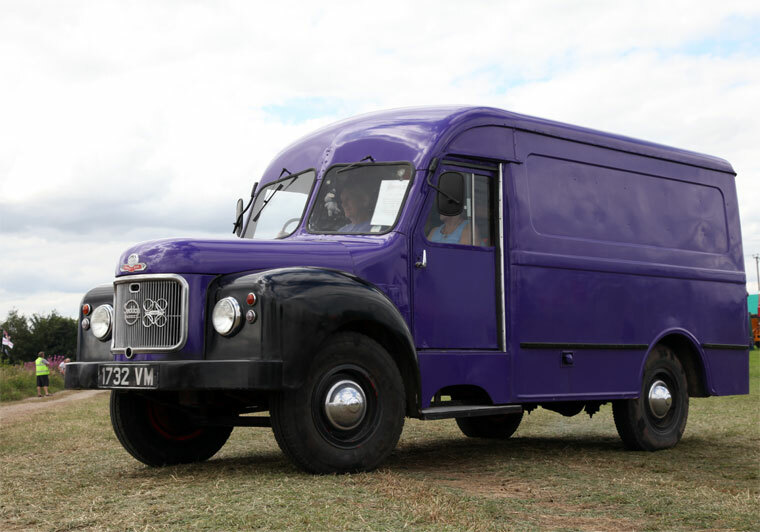 The first vehicle was a 6-ton with a Perkins P6 diesel engine. 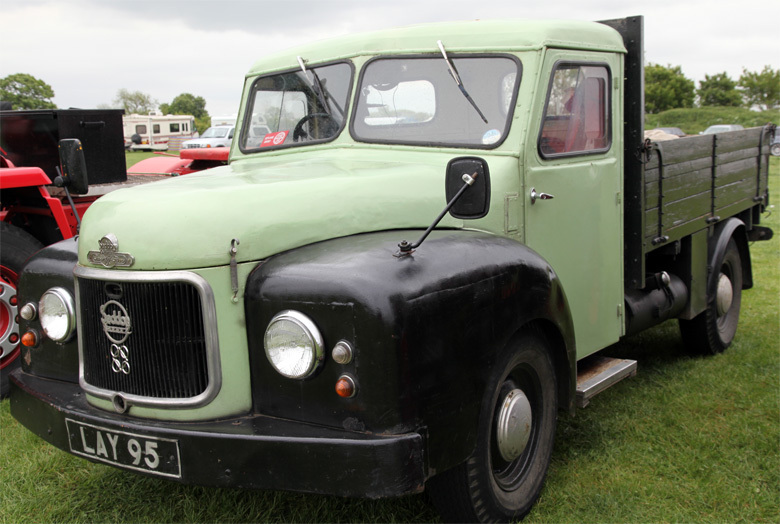 1950 Produced and launched a 3-ton with a Perkins engine which remained in production until 1963. 1951 Became a public company. 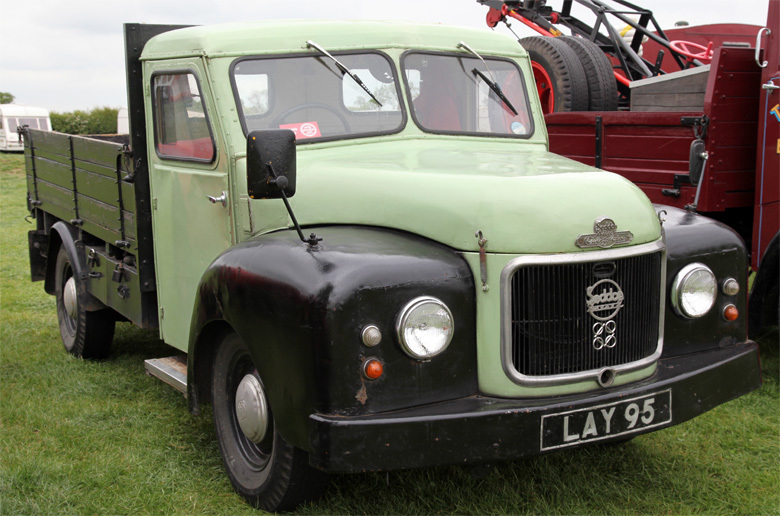 1956 Styling changed with wrap-round windscreens. 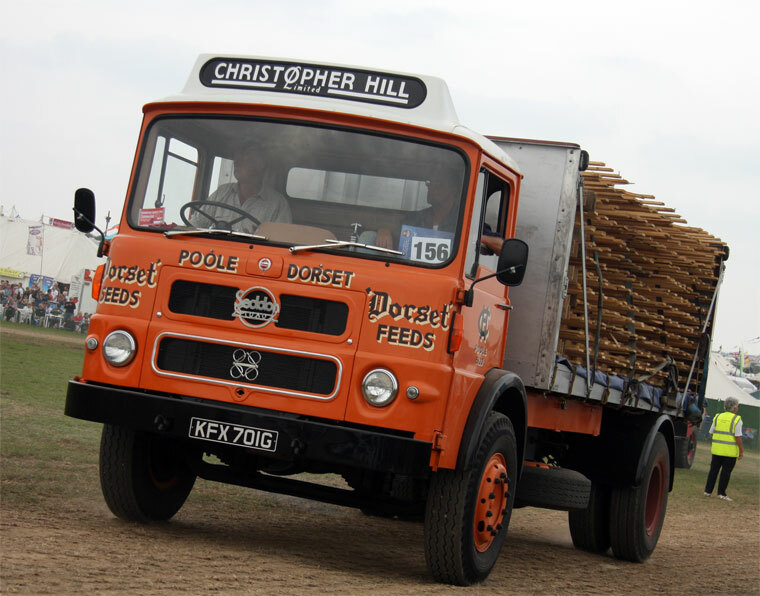 1972 Launched new heavy range. 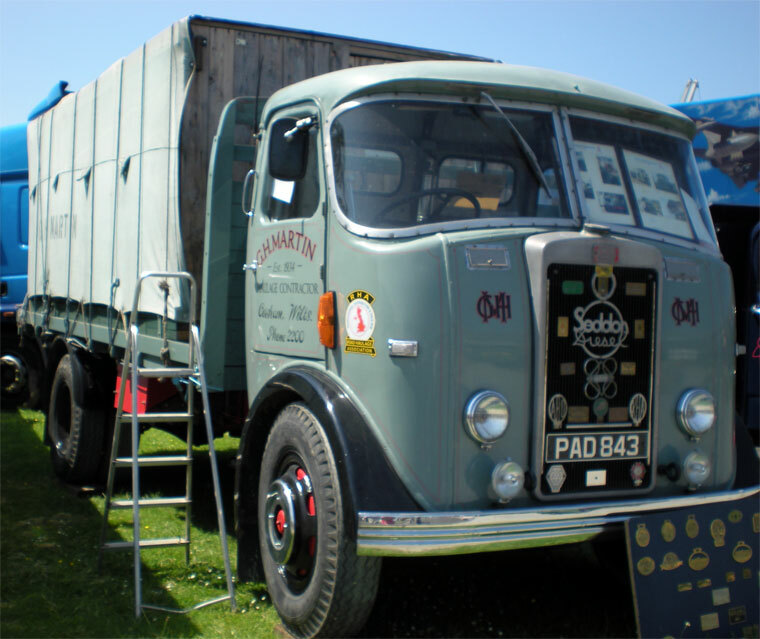 1974 The business was acquired by International Harvester of the USA. 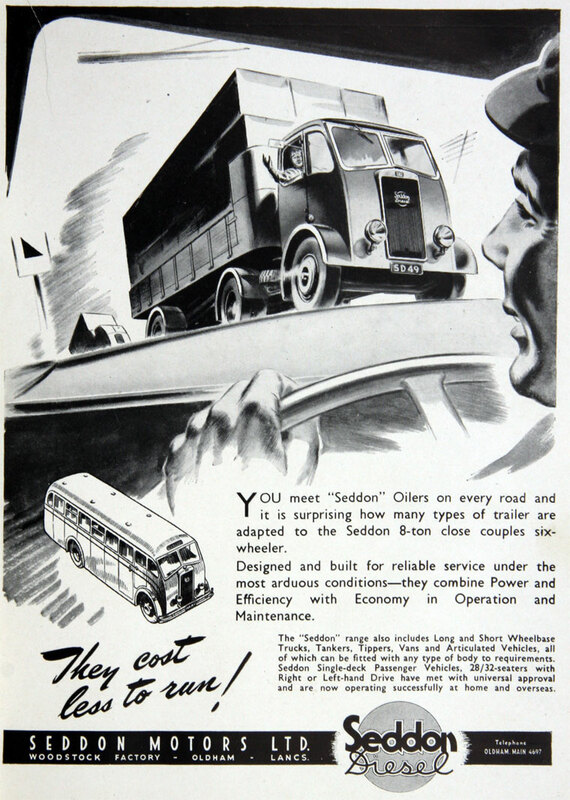 Vehicles then marked as Seddon-Atkinson. 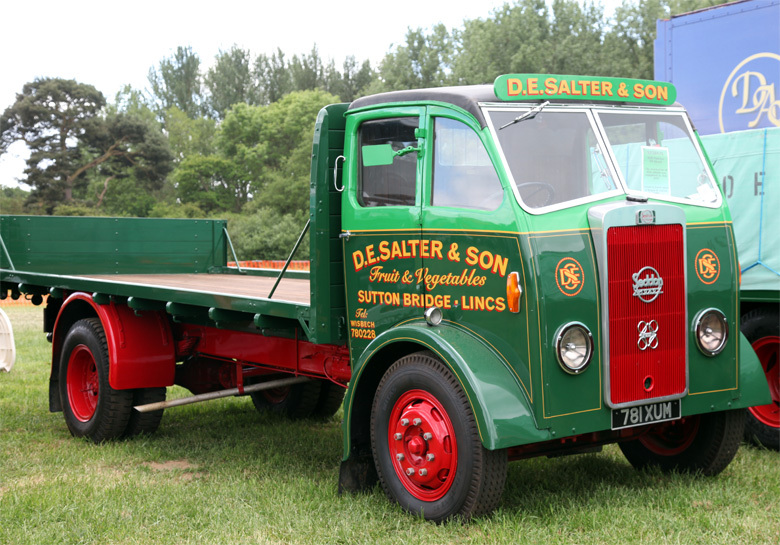 After 1982 Seddon and Atkinson had merged. This page was last edited on 30 November 2018, at 10:41.